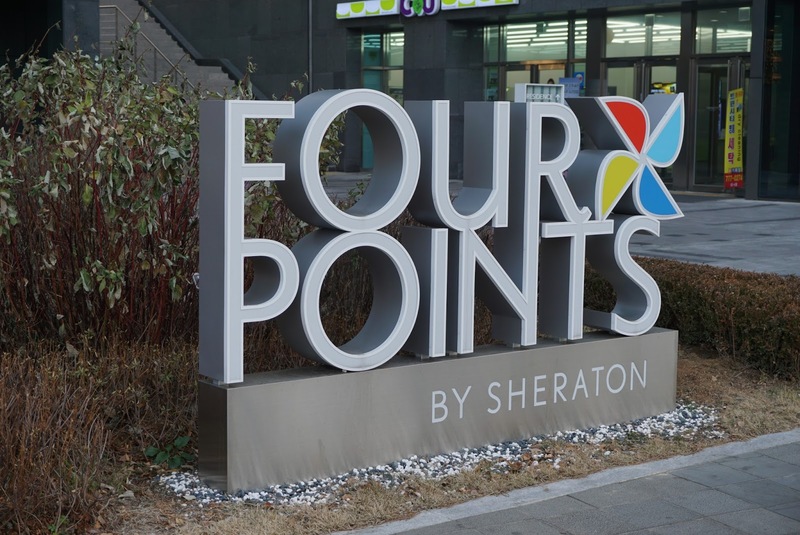 Four Points by Sheraton is the latest addition of Starwood Preferred Guest Hotel Chains to Seoul. The hotel is opened in May 2015 and is barely 6 months old at the time I stayed there. 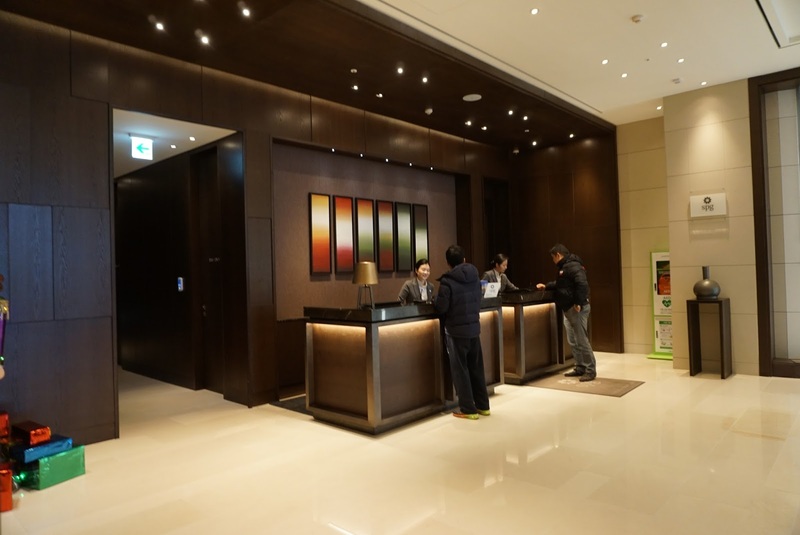 The hotel is very well located next to Seoul Train Station. Coming from the airport via the Airport Express Train (AREX), guests can walk to the hotel via its underground tunnel which linked the AREX to the subway system in Seoul. 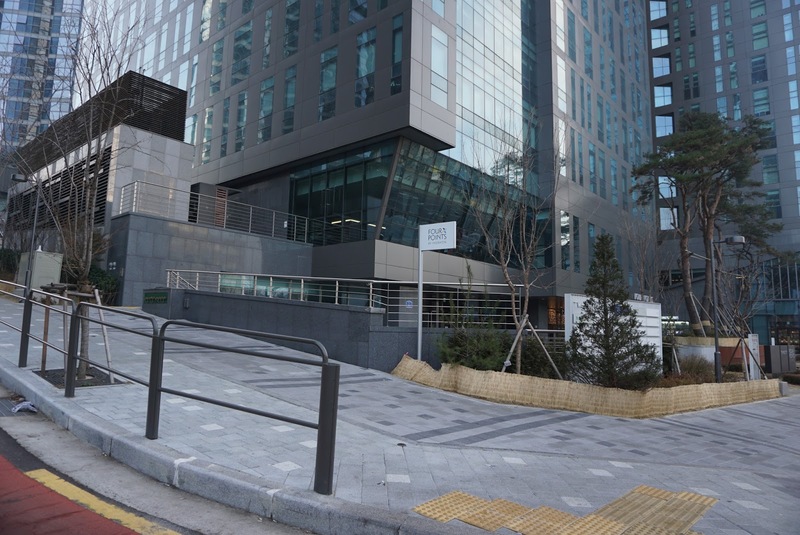 The hotel is reachable via Exit 12 of the subway entrance. There are no lack of amenities such as shopping, convenient stores (there are 3 at the ground level of the hotel) and cafes. 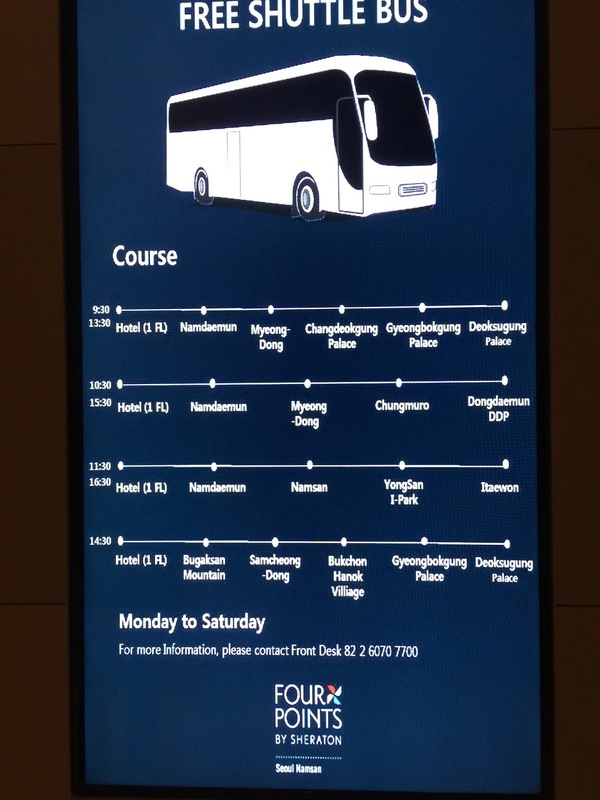 The Lotte Outlet Mall, located above Seoul Train Station is mere minutes walk from the hotel. 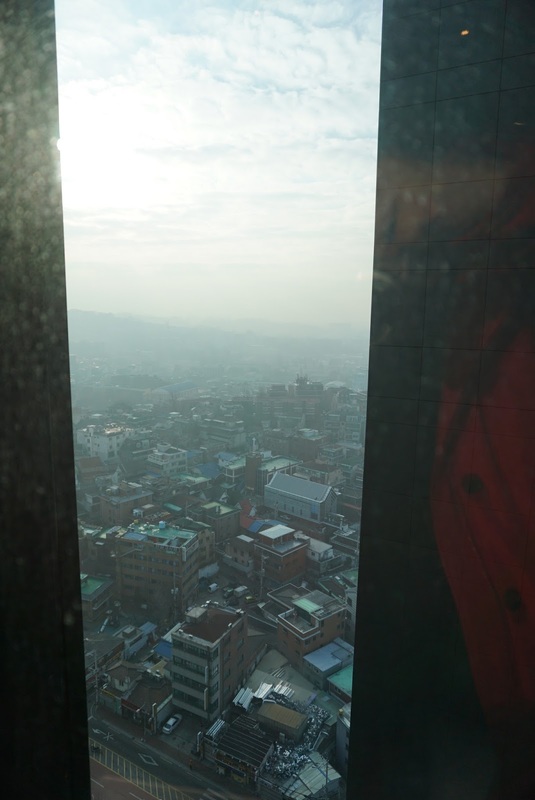 Myeongdong shopping district is a couple of subway stations away from the hotel. 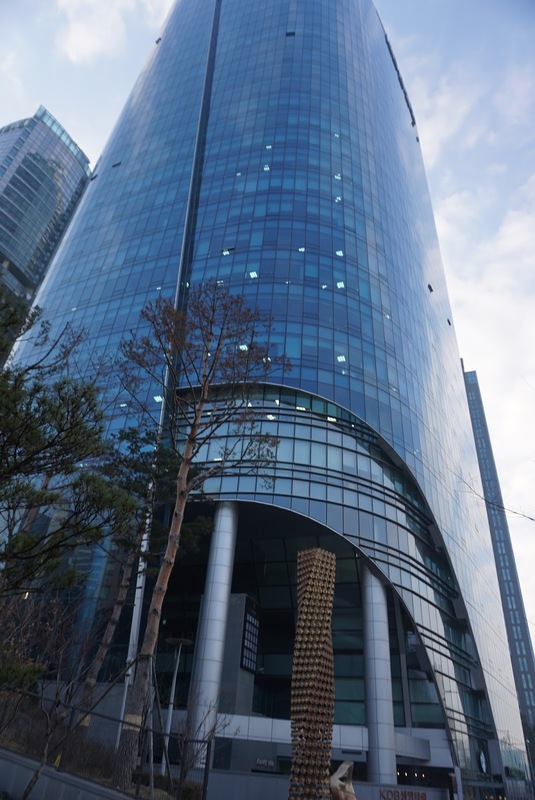 The hotel is located at foot of Namsan and N Seoul Tower. 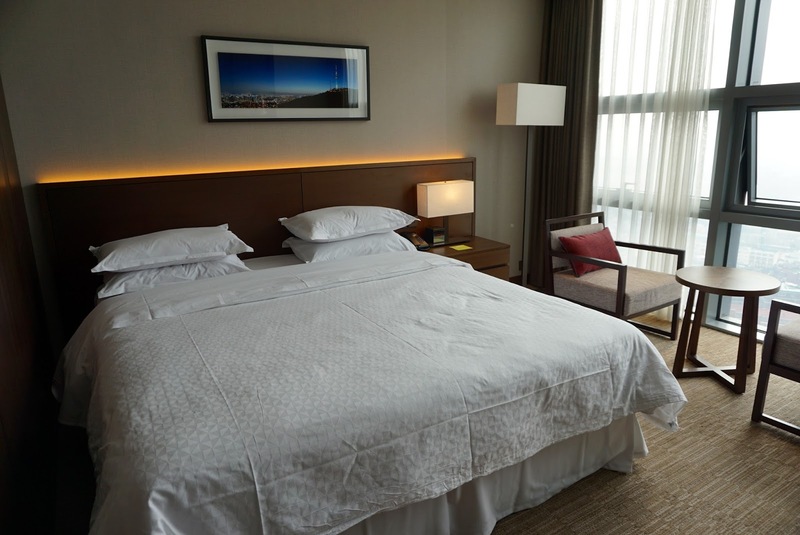 The hotel has only 2 categories of room, namely Superior and Deluxe Room. I stayed in the bigger Deluxe Room, measuring 33m sq. Upon entering the room, a earth toned decor sight welcomed the guest. The earthy theme room gives a warm and cosy feeling, especially in a cold winter morning. Immediate to the left of the door is the wardrobe. The wardrobe is rather small, capable of storing 2 thick winter jackets, a couple of sweaters, a couple of jeans and a few T-shirts. There is a safe stowed on top of a 3 tiered drawer well tucked inside the wardrobe, providing more storage space for guests. An ironing board and an iron can also be found tucking into one corner inside the wardrobe. Further down is where one would find the entrance to the bathroom. The bathroom is also decorated in a earthy tone. 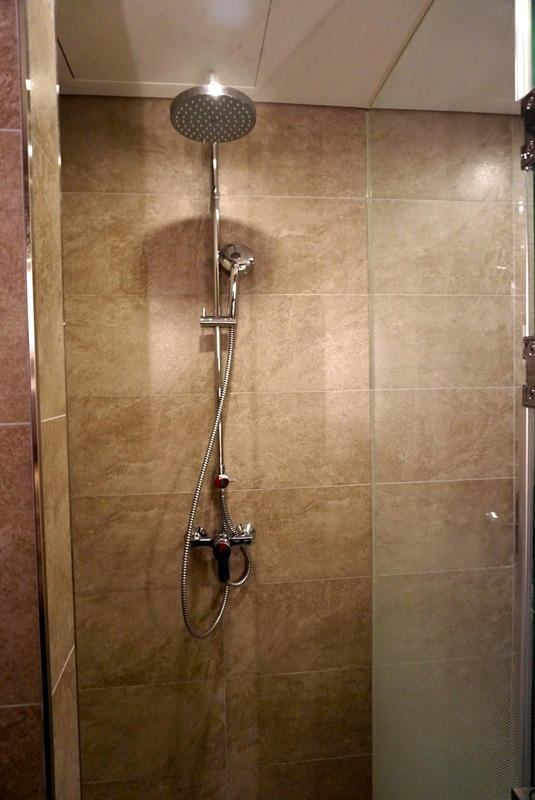 To the left of the entrance to the bathroom is where one would find a walk-in shower, with both a rain shower and a regular shower head. Next to the Walk-in shower is the toilet, which has no separate door. 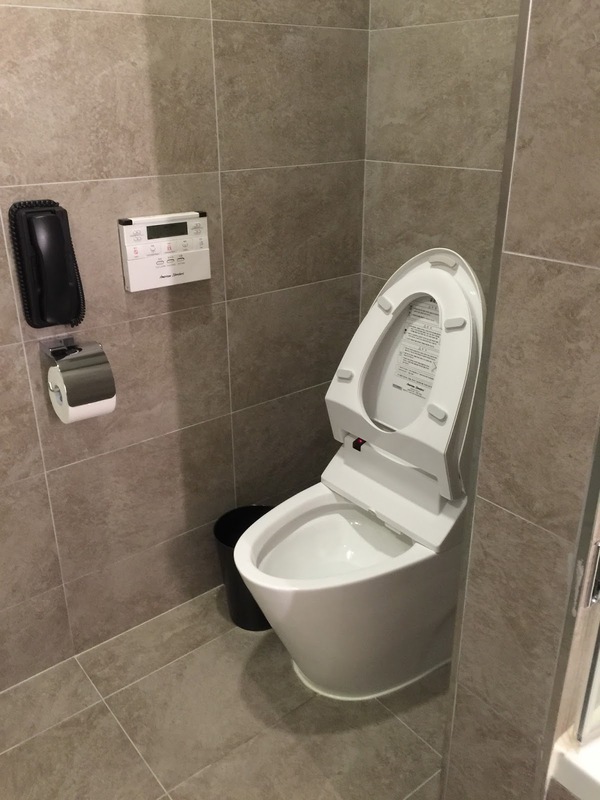 The toilet has a bidet and is automatically warmed, which is essential for the cold winter. To the right of the entrance to the bathroom is the sink and vanity area. 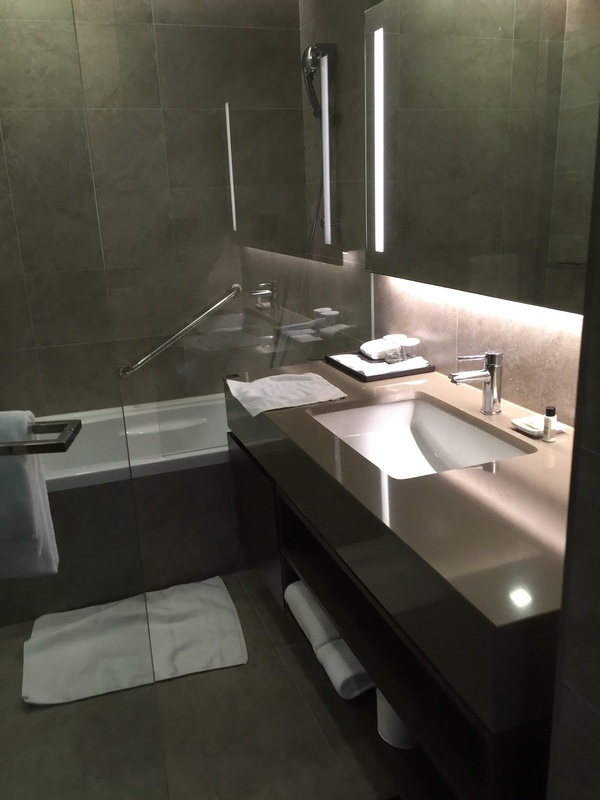 Due to the size of the room, only one sink is available in the bathroom. Having one sink has its merits as it frees up space for one to stow their toiletries onto. The sink area stretches the entire width of the bathroom. 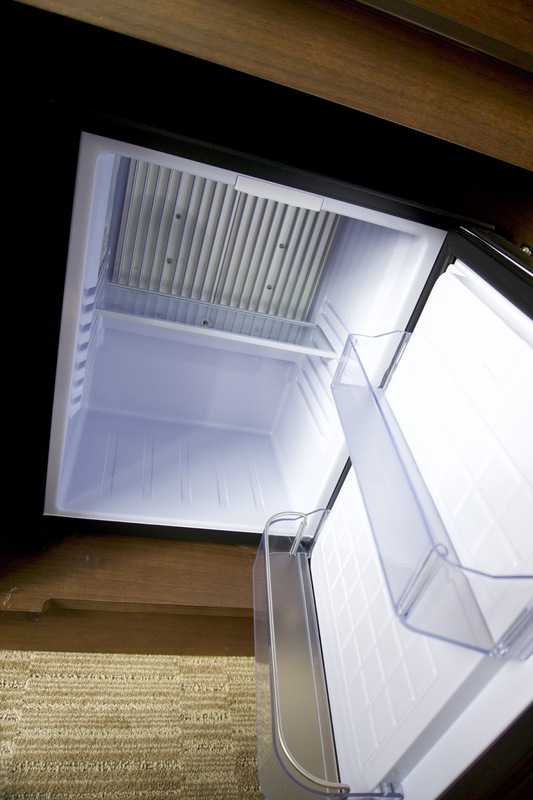 There is a 2 tiered drawer below the sink area, which provides more storage space. Right at the end of the bathroom, between the sink and the shower/toilet area is a bathtub. 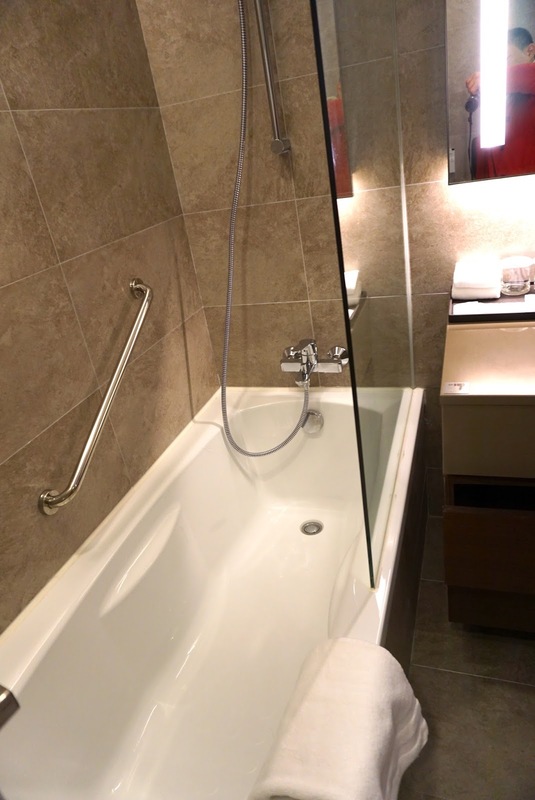 The bathtub is rather small and is separated by a glass panel from the rest of the bathroom. 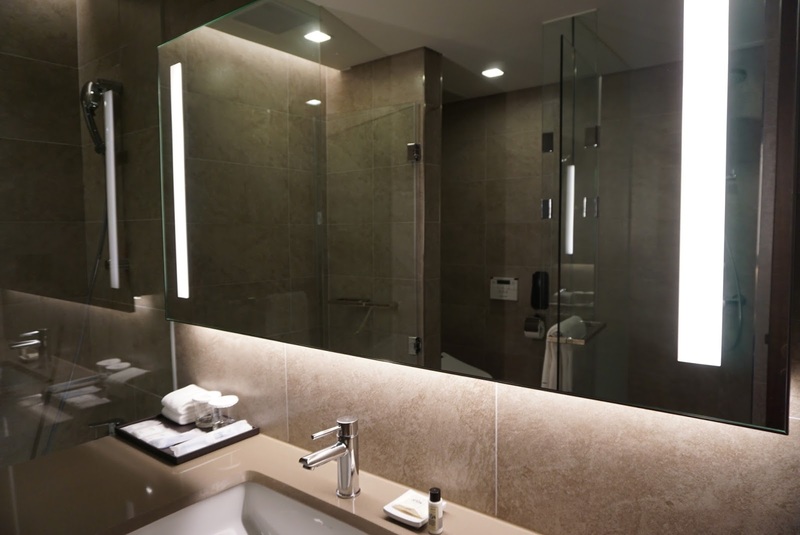 The lighting inside the bathroom is ample, which does not make it look dim. To the right of the entrance to the bathroom, just before the room opens up to the sleeping area is a 6 tiered cabinet well hidden from the sight. 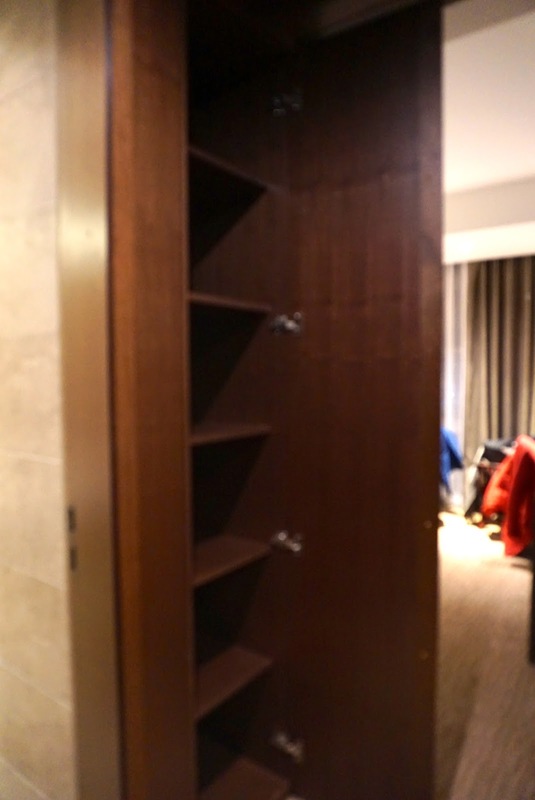 This cupboard provides extra storage space for guests. I did not realise there is this cupboard until the last few days of my stay. Further into the room is the sleeping area. I like the clever utilisation of the limited space in the room. The King bed is placed in such a manner that maximises the space. 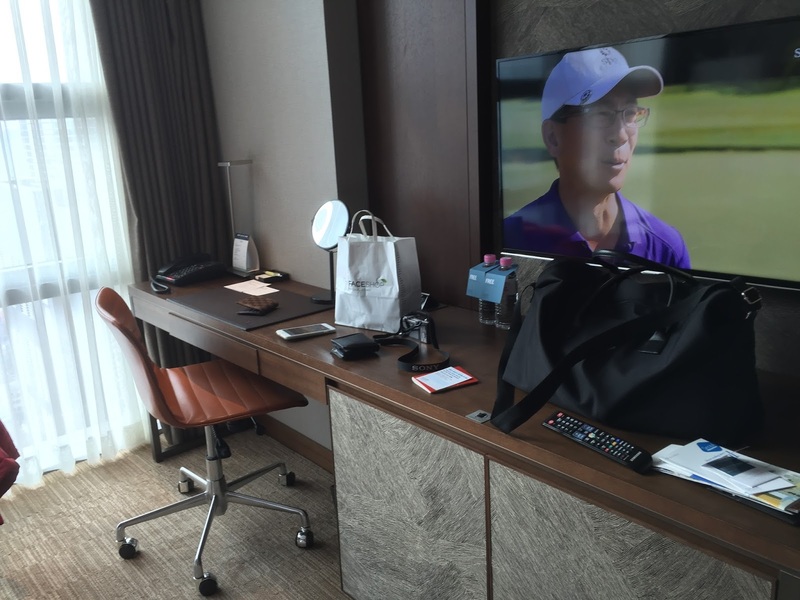 The King bed is very comfortable and provided me well needed quality rest throughout my stay in the hotel. However I do find the pillows a tad too soft. The hotel does provide pillow menu, which I did not use, offering guests options to the pillows other than those provided on the bed. Due to the limited space, there is only one bedside table, which has another 2 drawers for storage. Opposite the King bed is the work desk area. 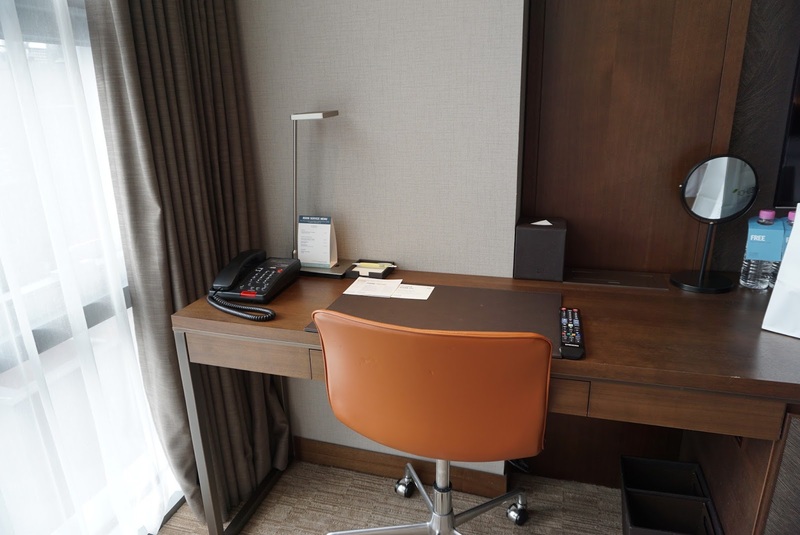 Here is where one would find one of the 3 telephones in the room (the other being located at the bedside table and the toilet), as well as a couple powerpoint sockets with international adaptors for charging of electronic gadgets. There are limited but sufficient powerpoint sockets in the entire room. 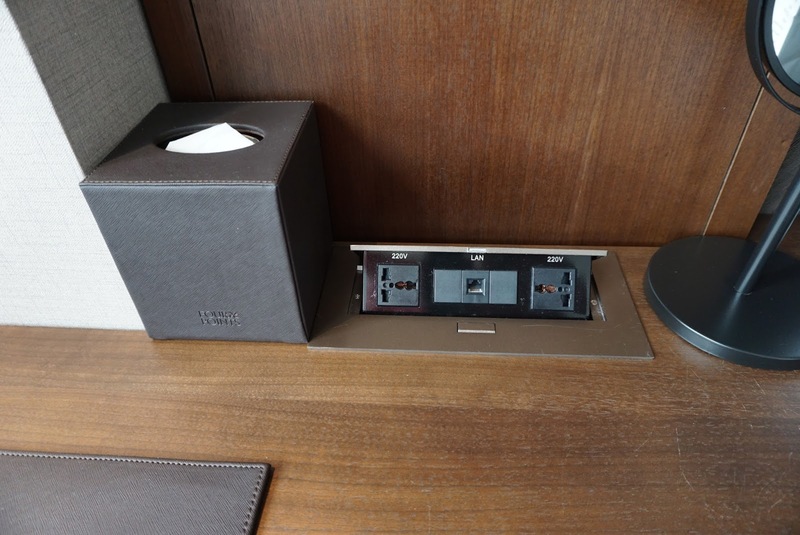 Above the desk is a Smart LED TV, which faces the bed. The work desk stretches half the depth of the room. 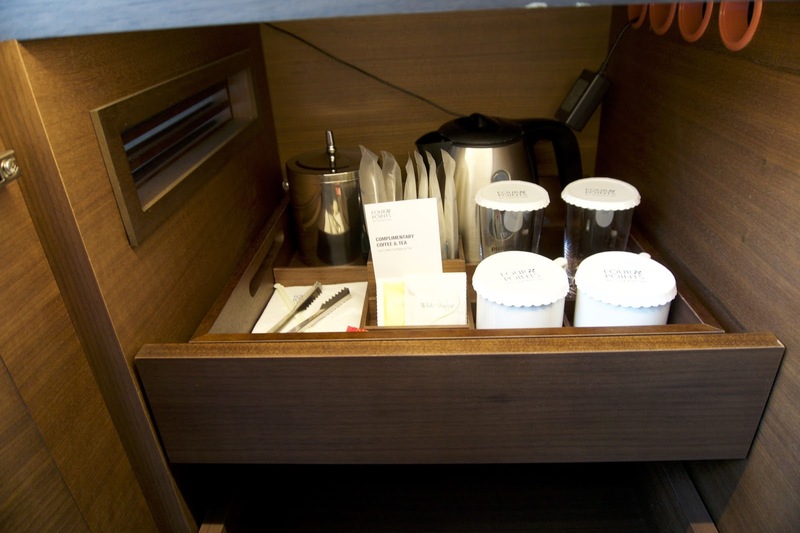 Located beneath the TV, under the work desk is a compartment with complementary coffee and tea as well as an empty small fridge. 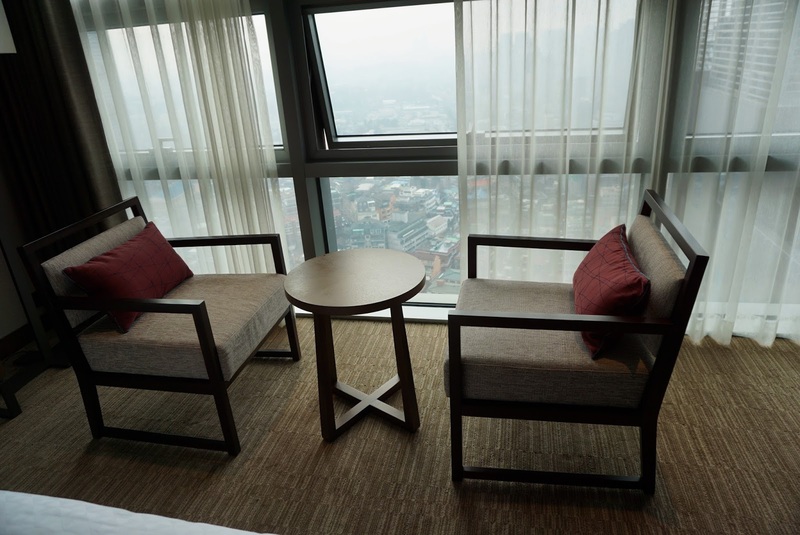 Next to the King bed, just in front of the floor to ceiling 3-panel windows is a coupe of arm chairs and a small coffee table. Due to the limited space in the room, we used this area to rest one of our luggage while another luggage was left on the floor. As the hotel building is closely located with other buildings, most of the rooms would have views of the buildings next to the hotel. The staff told us this room has the most privacy as there are no buildings in front of it. The service that I received throughout the hotel was superb. The great service started prior to my arrival to the hotel. As I will be arriving early, well before the official check-in time, I emailed the hotel to arrange for an early check-in. The reply to my email was very prompt (within a few hours of my sending of the email), and an early check-in was arranged. The great service continued during my check-in process. 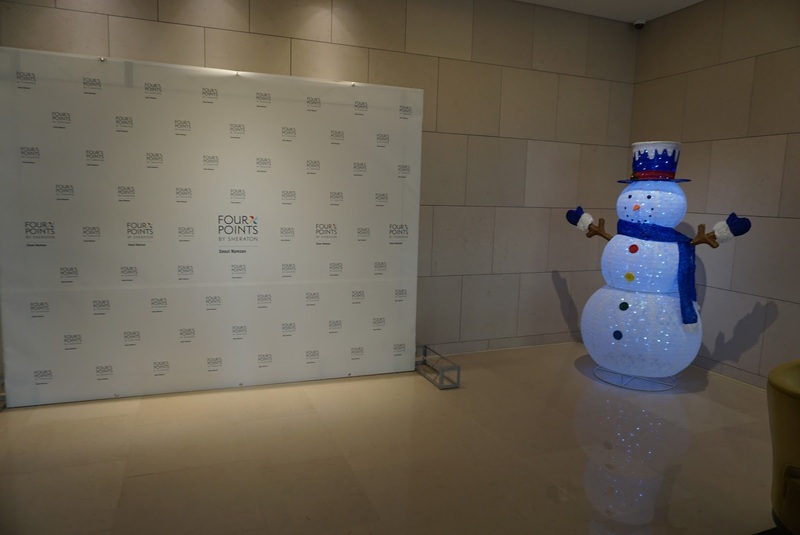 The lobby of the hotel is located on the 19th floor of the hotel, upon my arrival, I was warmly welcomed by the staffs at the check-in counter. The staffs spoken good English, which made checking-in a pleasure. However the staff did not give mention to my being a SPG member. Initially we were told that checking in is at 12 noon. When I mentioned about the email respond that I have received, the staff apologised and went on to check about the said email. Mere minutes later, she returned and apologised again about missing the email. As it was still early, the staff requested that we wait for another hour for the hotel to ensure the room is in tip-top condition. This is what service is all about, instead of insisting on the standard check-in time, the staff immediately apologised before checking the records. Since there are still time for us to kill before checking-in, we left our luggage at the concierge and went to the nearby mall to shop a little. 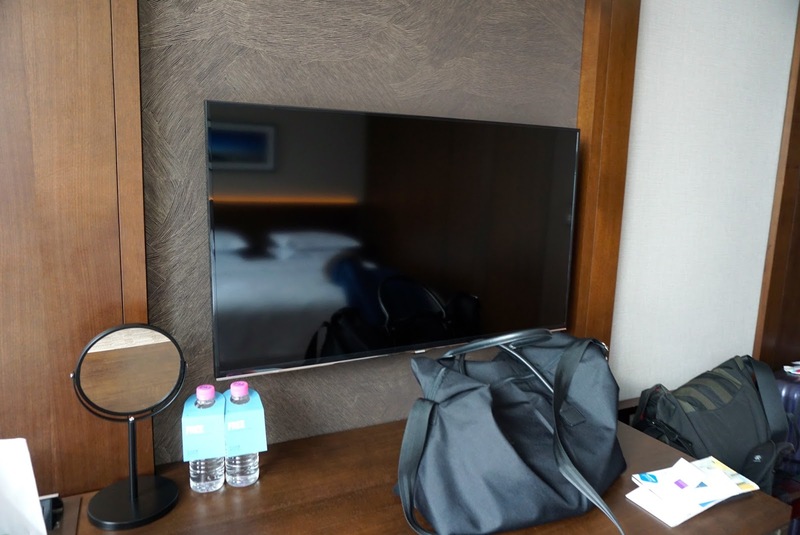 When returning, the same staff recognised us and told us our room is ready for our occupancy. She had our luggage brought out promptly and soon we were on our way to our room. The great service and attention to details did not stop there. I noticed that during the daily make-up of our room, the staff took pride in their work and kept the room in tip-top condition. 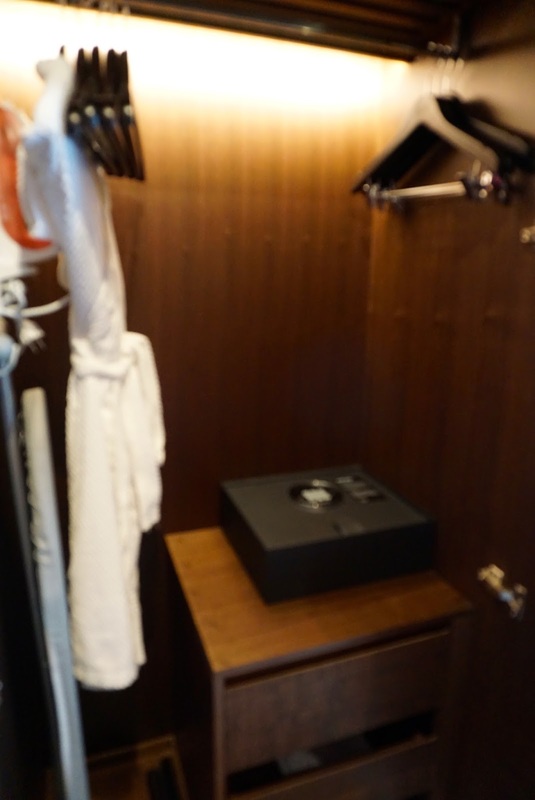 One instance that struck me the level of attention to details the housekeeping staff has. 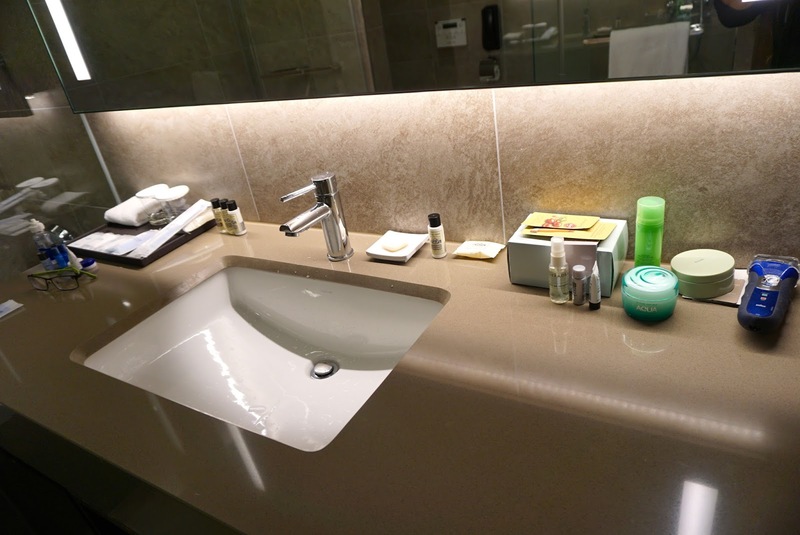 Our toiletries in the bathroom sink was messy before we left the hotel to explore Seoul. 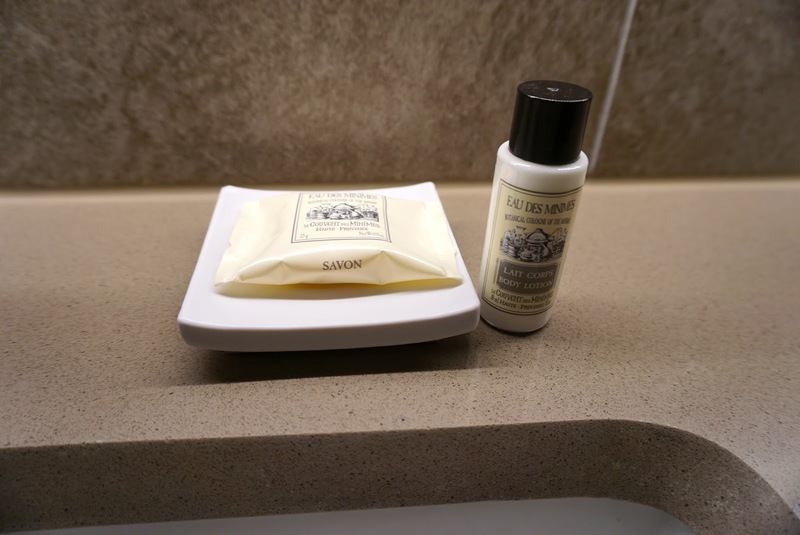 When we returned to our room, the toiletries were being placed in a tidy manner. 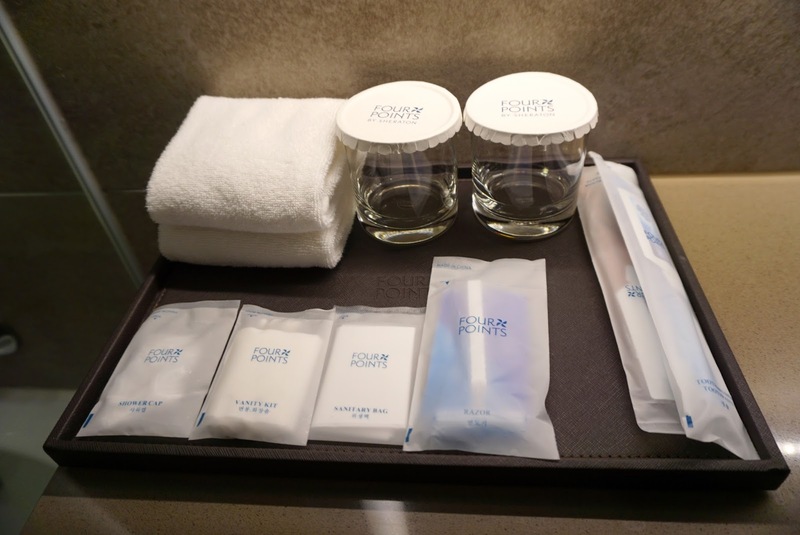 A few occasions we bumped into the housekeeping staff in the corridor on our way out, the staffs greeted us with a warm smile and quickly made space for us in the corridor. As the shower gel is a tad watery, the usage of the shower gel is quite fast. 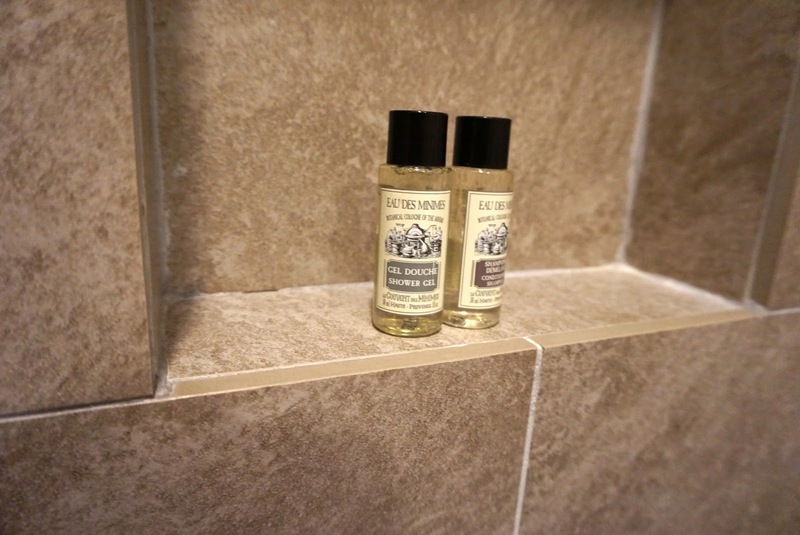 Every night we had to call the front desk to deliver more shower gel to us. The staff (by the name of Frank), whom is the one whom took my call, delivered the shower gels personally with a smile on his face. It is Frank whom delivered the shower gels to us almost every night, and that smile never ceased on his face. The hotel provides complementary transfers to some major shopping and tourist attractions. There was this time we waited for the transfer which never came. 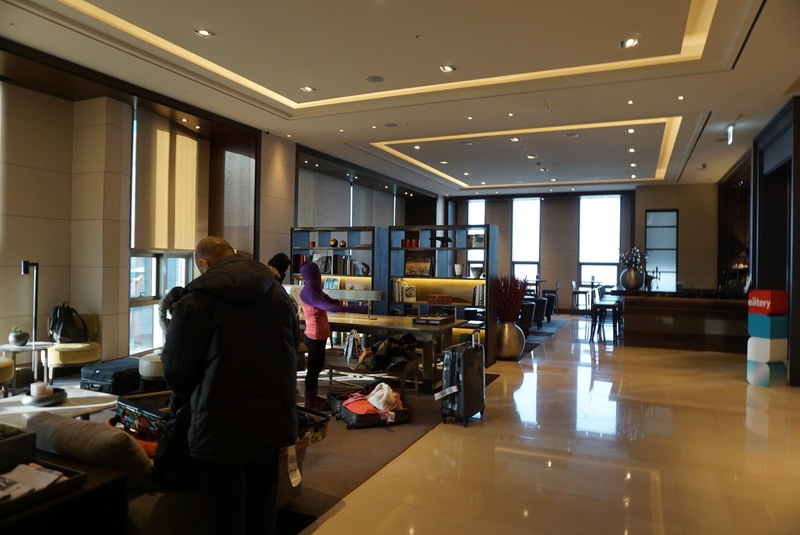 We called the lobby from the ground floor, a staff came down to us moments later and found out more information from us. She went on to find out what happened to the transfer and got us a cab, which she assured us that the hotel will pick up the tab for our transport to Myeongdong (one of the stops for the transfer). 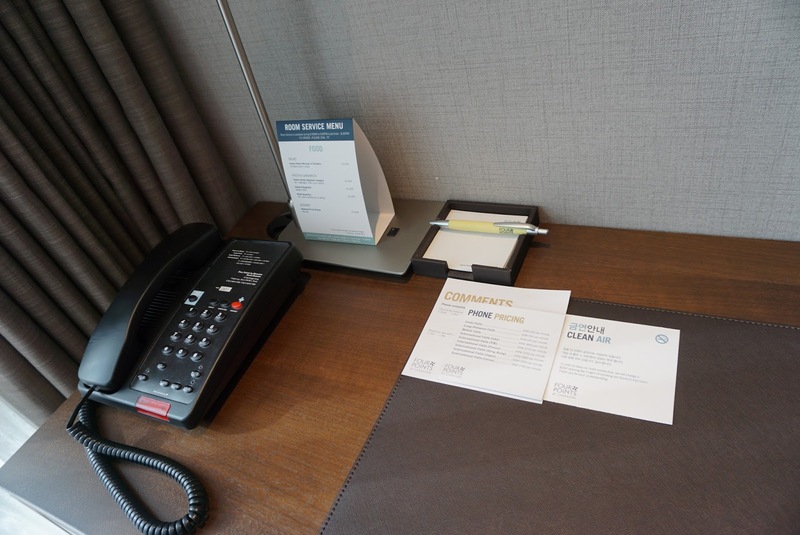 Most hotels will cook up some excuses or simply told the guest the transfer did not happen. 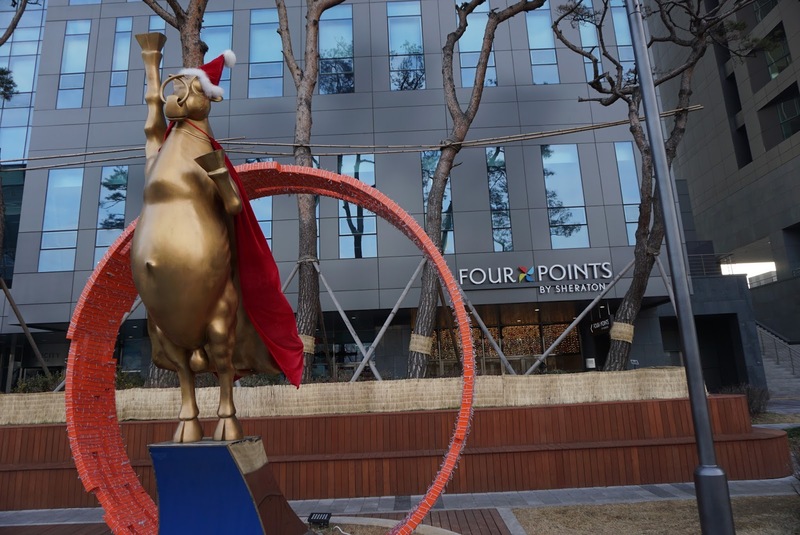 However this is not the case at Four Points in Seoul. The staff took the initiative to get us a cab, and passed us a card with the destination written in Korean and told us to pass to the cab in the event the cabby asked our destination. She even spoke to the cabbie on our behalf. 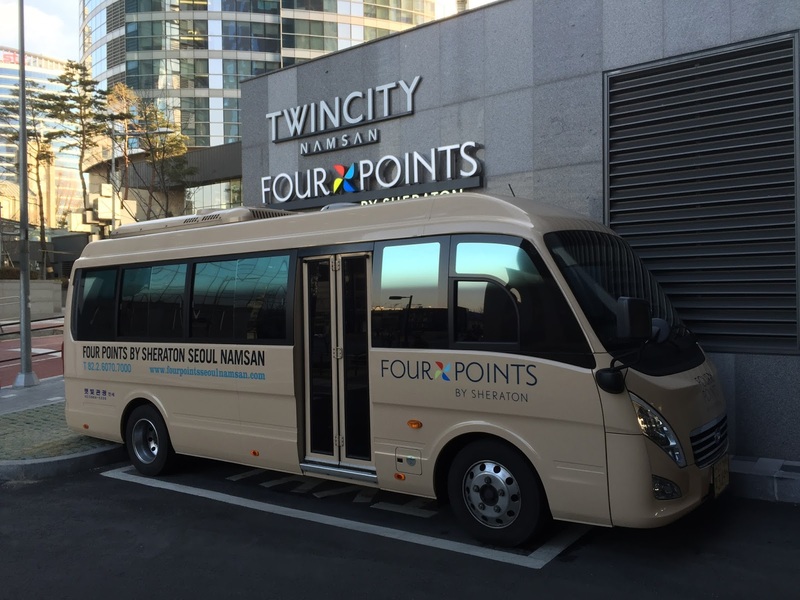 I had a pleasant stay in Four Points by Sheraton, Namsan. Although the room is a tad small, The sleep quality is superb. 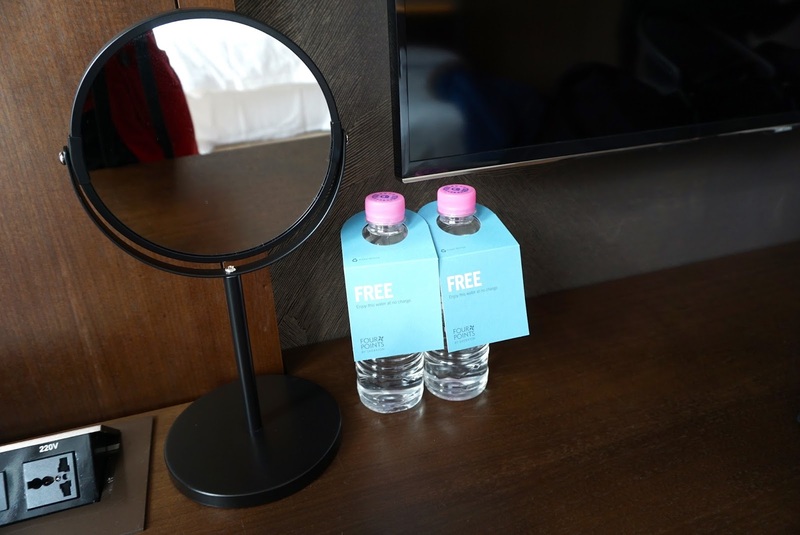 There are no lack of storage space in the hotel room, and the clever utilisation of the limited space ensured guests has maximum space to move about. The bathroom is spacious and is very functional. The service around the hotel is great with the attention to details by the staffs and their generosity of the smiles on their face. The staff in the hotel seem ready to assist guests in solving their problems. I would recommend this hotel due to its location, the quality of sleep and the services rendered by the staffs.